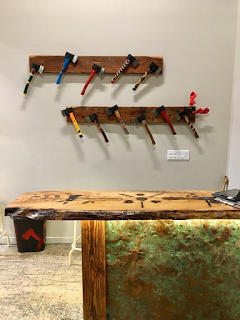 OASIS SKATEBOARD FACTORY: Repost from @old.block : Our art axe handles from Oasis Skateboard Factory High School artists, proudly on display at Chop Shop KSQ, Pennsylvania. Curated by volunteer Champstiles Woodburning Toronto, these axe handles represent such a cool project we were honoured to be a part of! 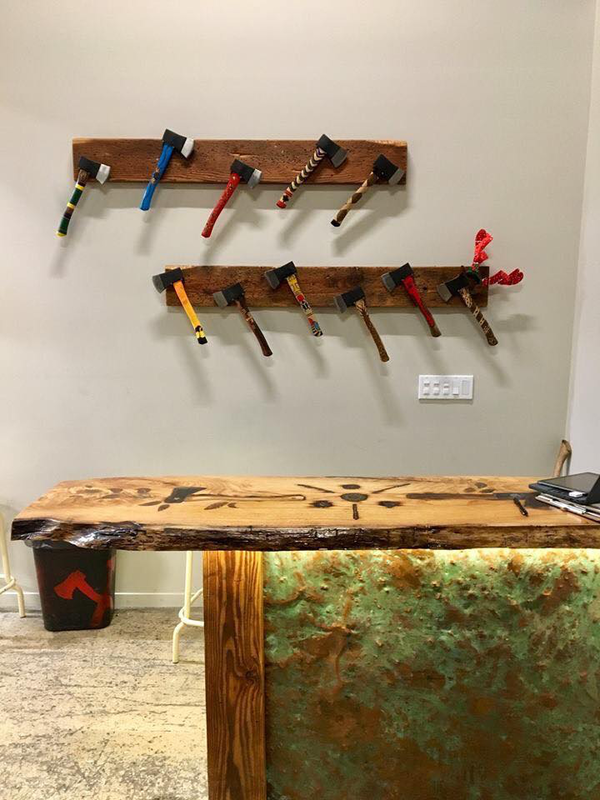 Repost from @old.block : Our art axe handles from Oasis Skateboard Factory High School artists, proudly on display at Chop Shop KSQ, Pennsylvania. 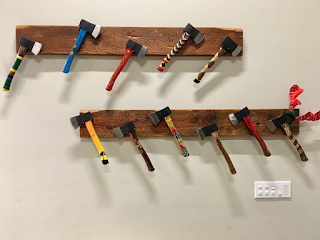 Curated by volunteer Champstiles Woodburning Toronto, these axe handles represent such a cool project we were honoured to be a part of!